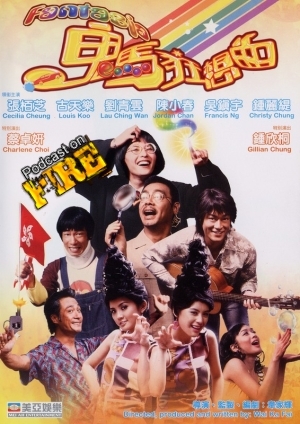 Mixing vintage Hong Kong cinema of the recognizeable kind rather than us going for obscure only has been our tac this year but the programmer of this episode Dr. Lam brings Kenny B and Tom K-W a slice of current too. 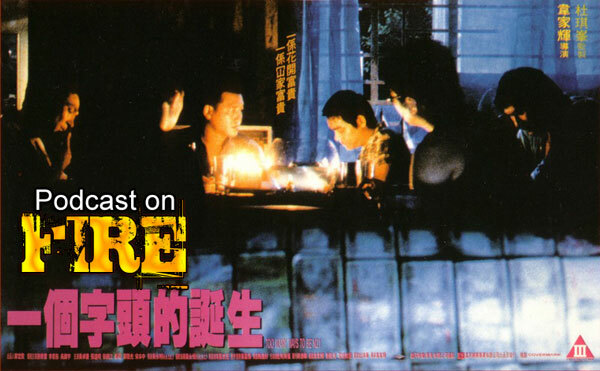 First up is our review of Wong Kar-wai’s debut movie, the triad-romance As Tears Go By from 1988 and second is Lau Ching-wan’s welcome back party into the fold of Milkyway Image in the form of Johnnie To’s and Wai Ka-fai’s Mad Detective. Ken’s note. Audio gets a little low on my end at points for some reason. Sorry about that. Let’s watch the commercial elements of triads turned on its head literally with the review of Wai Ka-fai’s Too Many Ways To Be No. 1. We also scored the authority and historian on all things late 90s triad elements, i.e. our very own Stewart Sutherland who checks in to talk life, movies, plans for The Ekin Hour, The Raid, Flowers Of War and powerslides. Subsequently Kenny B sits down separately (as Stoo’s participation was last minute) by himself (Tom’s cancellation was also last minute) to talk Hong Kong’s take on the gimmick Sliding Doors and Run Lola Run also employed. The best and most odd Milkyway Treasure yet? 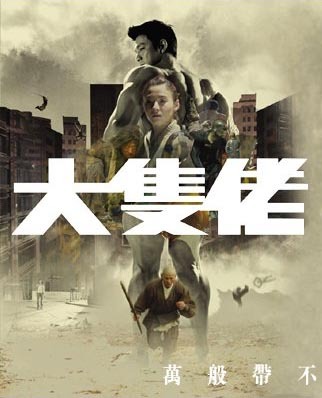 Trying to find their way and money, Johnnie To and Wai Ka-fai gave Stephen Chow’s scriptwriter his own Category III rated, dark and relentless terrorride. Tonight it’s Tsang Kan-cheung’s Intruder (1997) that gets the spotlight. Dogs and kids are NOT safe from Wu Chien-lien. Plot: Yan (Cecilia Chung) is a young doctor at Kau Kei-Ho Charity Hospital. The Kau Kei-Ho hospital is in a terrible state, the doctors don’t do their job, they choose to help the hardly injured patients rather than the serious ones! When patient was comes in after being struck by lightening the doctors and nurses attempt to unload him onto other departments, but no one wants him! 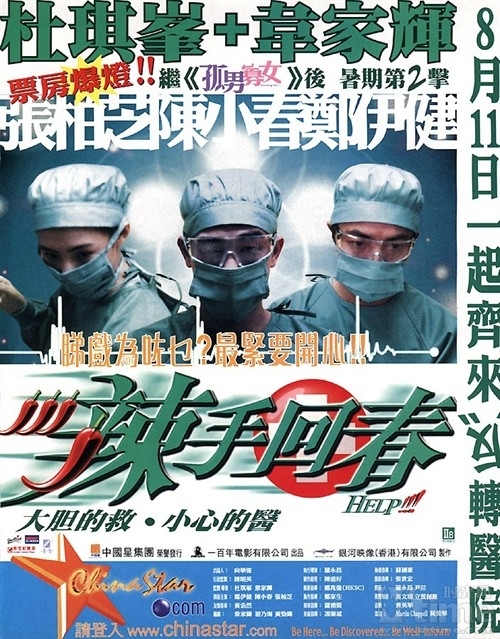 Yan finds the sizzled patient and discovers that he is actually man who owns the hospital ‘Sir Kau Kei-Ho’! (Lam Kau) He pleads Yan to turn things around, make the hospital a hospital and not an embarrassment! Unable to change things herself she convinces greasy haired slacker doctor Jim (Jordan Chan) to help. Although Jim admits he won’t be able to make any difference with out his old colleague Joe. Joe (Ekin Cheng) left the hospital a few years back, Joe had made a pact with Jim. If the hospital demanded reform, they would resign, so Joe resigned where as Jim said he did but he sent a Christmas Card instead. Since then Joe doesn’t want anything to do with weak willed Jim. She chose to become a doctor because Joe & Jim saved her life from appendicitis when she was 14. She promised to marry the doctor that shouted “It’s not easy being a doctor!”, although due to the anesthetic she can’t remember which doctor it was.